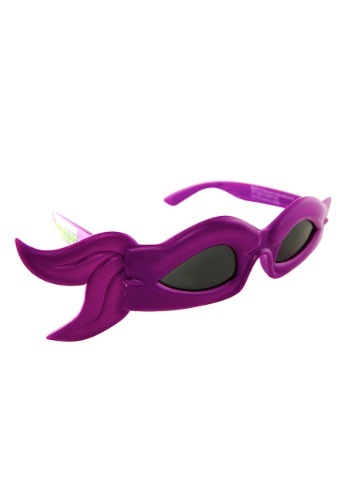 Donatello is a fictional character and part of the four turtle team – The Teenage Mutant Ninja Turtles aka TMNT. 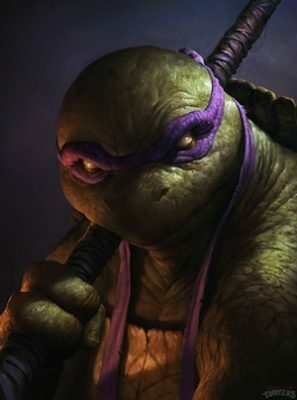 He is often seen wearing a purple bandana and his signature weapon is his bo staff. 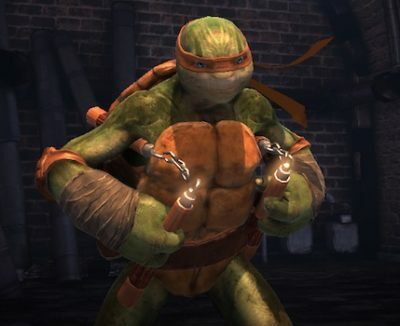 Donnie is the smartest and second in command of the TMNT. He’s very tech savvy and have a way with science and technology. 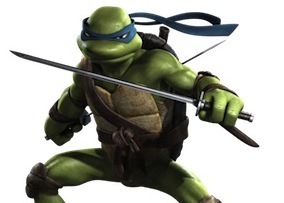 He’s named after the Italian sculptor Donatello. 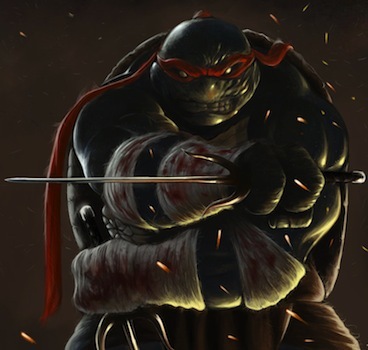 His other companions are Leonardo, Michelangelo and Raphael. 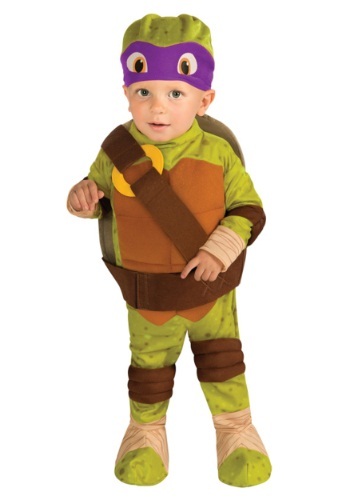 Finding a Donatello costume would be a great addition to a group of TMNT fighters! Kids love the Ninja Turtles. 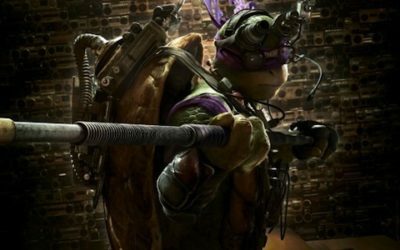 Here are some costume ideas to become Donatello. 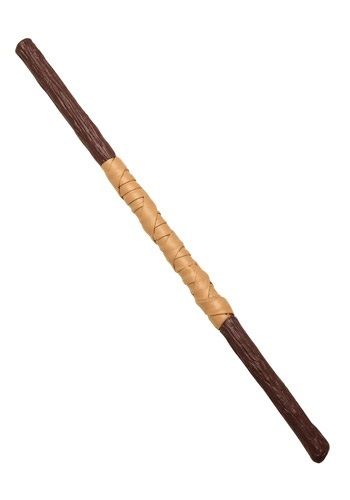 Your kids will need the bandana, bo staff, a shell, and some techy gear to look like him.